Many investors shy away from options because they sound intimidating with all the talk about options greeks(used to determine option pricing) and headlines like the majority of options expire worthless. 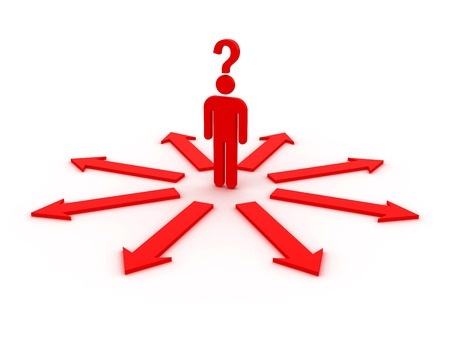 Yes, it is true that many investors get into options with no idea what they are doing or how options work. 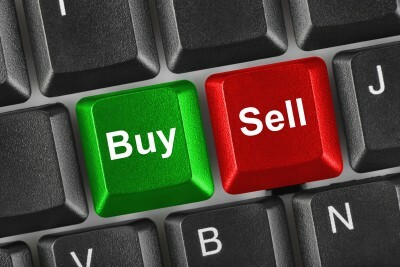 Generally, new investors first buy options for leverage and because they use less investment than buying shares. Let’s cover the basics of options and how options work. Options give you the RIGHT to buy or sell a specific security at a specified price for a specified time period. The stock or security(futures contract, index, ecetera) that you buy the option contract for is called the underlying instrument. The month of the option contract is the expiration month and monthly options expire on the 3rd Friday of the month. Option Premium : total cost of an option contract. 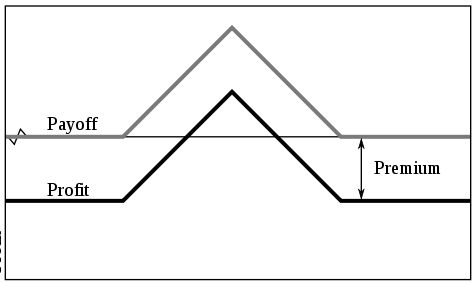 The sum of combination of intrinsic and extrinsic(“time”) values. In The Money (ITM) – Means the option has intrinsic value. Calls are -in-the-money when stock price is above the call price strike. If stock is $50 and you have a $40 call option then the call option is $10 in the money. If the call option premium is $12 then the call option has $10 intrinsic value and $2 extrinsic “time value”. For a put option, in the money means the stock price is below the put option strike price. Out of the Money (OTM) – Stock price is below the call options strike price making the call option out of the money. For put options, out of the money would mean that the current strike price is below the current strike price. At the money (ATM) – when the stock price is trading at the option strike price. ABC stock is at $141.23 on December 8, 2012. You are bullish on ABC stock but don’t want to buy 100 shares and tie up $14,100.00 ($141 x 100shares) in your account . Instead of buying the stock you instead buy a ABC January 141.50 Call for $.80 which allows you to buy ABC for $141.50 until expiration of the January call and costs you $.80 x 100= $80 for that right. Since the strike price of the $141.50 is higher than the current market price of ABC stock at $141.23 then the call option is called “Out of the Money”. Once ABC stock price moves up above $141.50 then the call options becomes “In the money”. The price you pay for an option is called “Premium” and if you buy an option you pay 100x the quoted premium because each contract represents 100 shares. In the example above, premium for the call option is $0.80 so multiple that by 100 = $80 cost per contract. Extrinsic Value (aka “Time Value”) is the portion of the option premium that “decays” over time and represents the opportunity time value that the market is pricing in for you to have the right to purchase the stock at the specified price. In the example above, since the $141.50 call option is out of the money then the entire $0.80 premium is extrinsic value. As the option moves closer to expiration the Extrinsic value premium will erode because there is less time for the option to move in to the money (“In the Money” = call strike price less than market price or put strike price higher than market price). A profit/loss chart of the $141.50 call is below. The dashed vertical line represents the current market price of $141.23 and the small vertical red line represents the breakeven price for your call option which is where your profit line begins to turn positive. The horizontal red line is flat and just below the $0 level because it represents the premium cost of the option and therefore the maximum loss. The most you can lose when buying a call option is the premium so that red line stays flat as price decreases because you can never lose more than the original premium. As the price goes past $142.30 ($141.50 strike price + $0.80 premium) you begin to make money and the red line turns up and increases as price increases since you call option is now in the money. 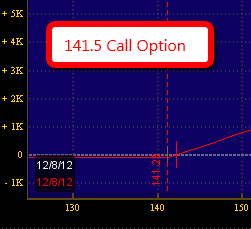 If ABC stock moves up past the $141.50 call strike price then the option becomes in the money. You need the stock price to move enough past $141.50 to $142.30 to also cover the costs of the call option premium. The higher the stock price moves, the farther the call option becomes in the money. If stock moves down then your call option expires worthless and your risk is the $80 call option premium you paid. Hopefully you can now understand how an option works. There are many strategies you can use with options by mixing expiration dates, different strike prices, and income strategies. I will add more option trading strategies to the site but if you have any questions about options or options trading please leave a comment below.